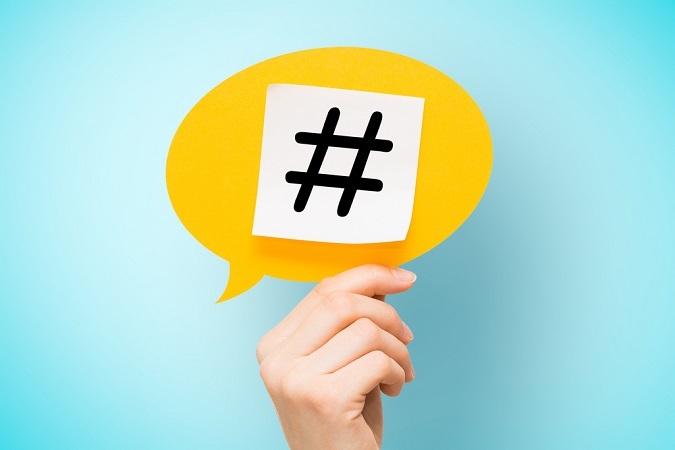 If you want to build an audience and get seen on Twitter, you need to use hashtags. They’re how users who don’t already follow you can find your tweets – but only if you pick the right term. There’s an art to choosing hashtags.